Ashlyn is a princess-in-training (and party-planner extraordinaire). She’s just the one to turn a friend’s frown upside-down. 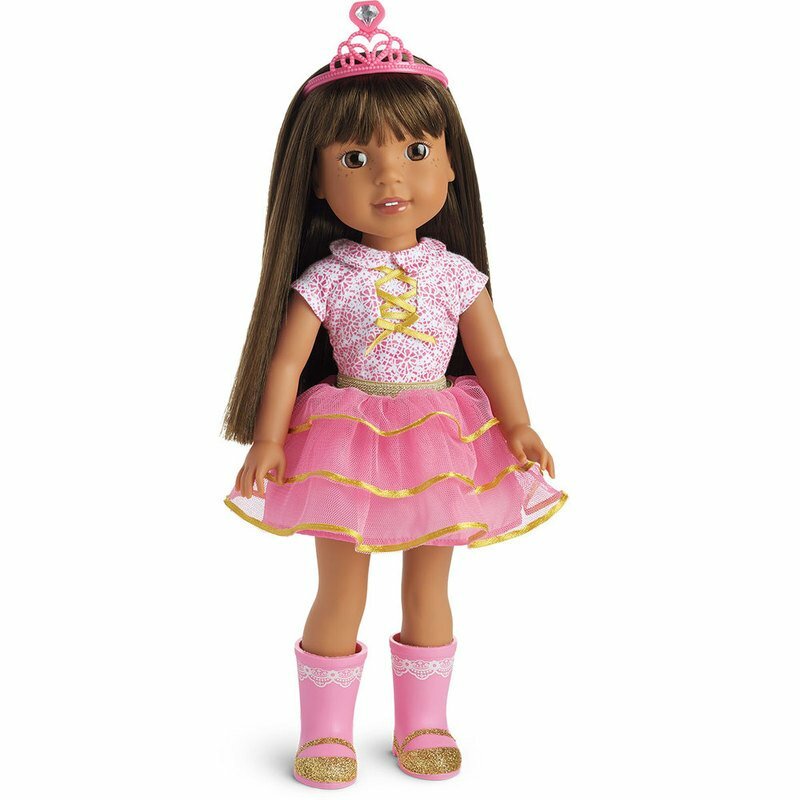 This 14.5" (36.8 cm) doll is sized just right for younger girls. She has brown eyes, freckled cheeks, and long silky brown hair that can be brushed and styled.